Nat is a Brooklyn based photographer born in Germany and raised between California and Florida. He's a 3rd generation photographer. His grandma Carolyne started schooling him while he was still in diapers. 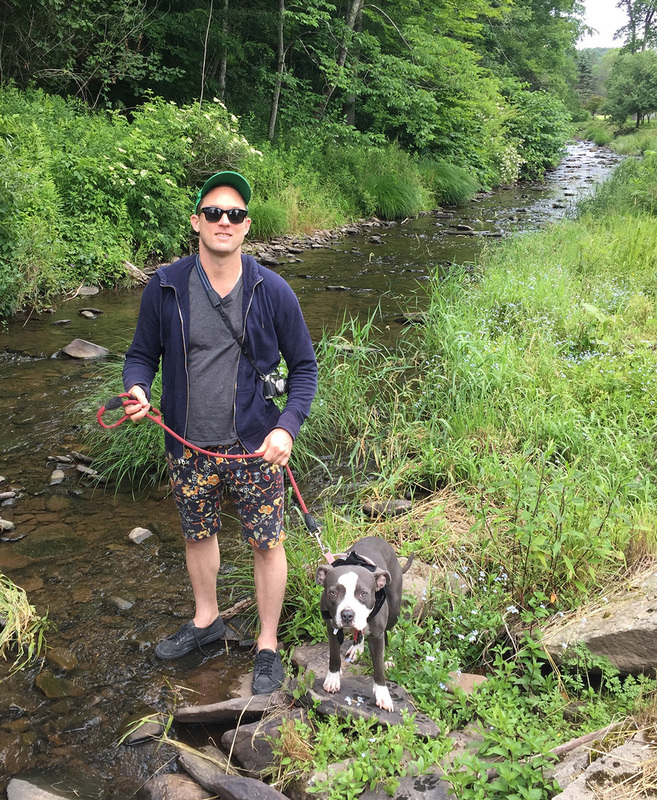 When he's not working, he's most likely taking walks along upstate creeks with his dog Edith, wrenching on his motorcycle or playing his guitar, very badly.